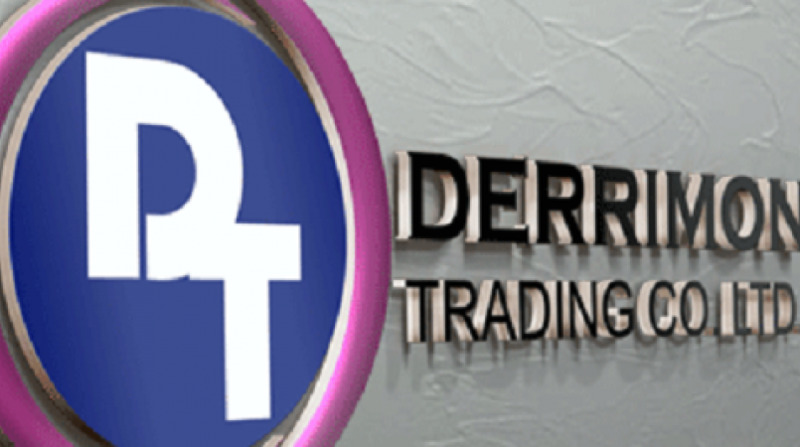 Derrimon Trading led gains while Cable & Wireless again led volumes on Wednesday's trading of the Jamaica Stock Exchange (JSE). Derrimon gained 13.5 per cent to close at $8.52. 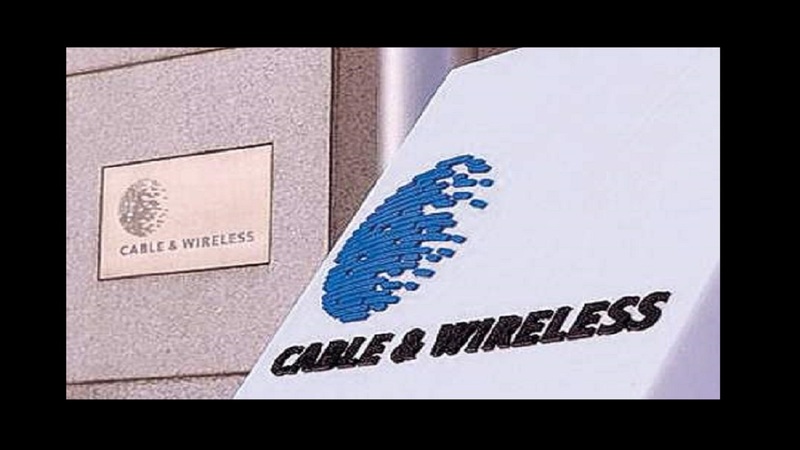 In terms of Cable & Wireless Jamaica stayed firm at $1.45 with nearly 17 million units exchanging hands on its final trading day before delisting. It will delist on the request of its parent company which collectively holds over 91 per cent of the shares up from approximately 82 per cent in December. Kingston Properties was the day's big loser down 11 per cent to $5.90. The JSE Combined Index advanced by 1,722.00 points ( 0.57 per cent) to close at 303,851.16. The JSE Index advanced by 1,837.67 points ( 0.63 per cent) to close at 295,607.13. The JSE All Jamaican Composite Index advanced by 2,016.95 points ( 0.63 per cent) to close at 324,446.16. The JSE Select Index advanced by 82.04 points ( 0.92 per cent) to close at 8,983.11. The Junior Market Index advanced by 2.81 points ( 0.10 per cent) to close at 2,937.75. The JSE USD Equities Index declined by 9.33 points ( 5.38 per cent) to close at 163.97. Overall Market activity resulted from trading in 48 stocks of which 25 advanced, 19 declined and 4 traded firm. Market volume amounted to 23,884,798 units valued at over $74 million. Cable & Wireless Jamaica was the volume leader with 16,941,044 units (70.93 per cent) followed by Ciboney Group Limited with 3,146,042 units (13.17 per cent) and WISYNCO with 1,207,289 units (5.05 per cent) .